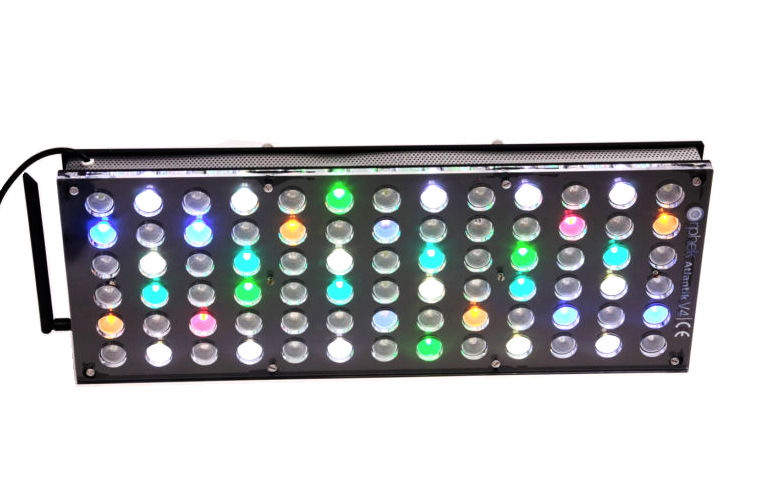 The best lighting in Reefing just got better. 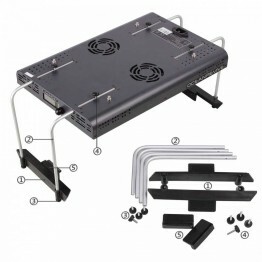 It's been redesign with better internals, high rust resistant materials, improved WiFi and software for communication and an overall better fitment. 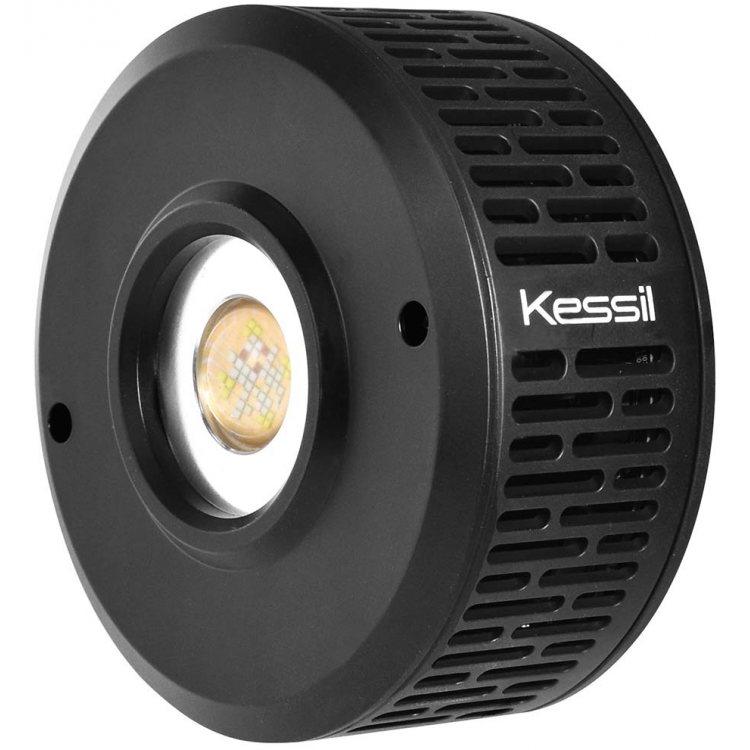 This light offers the best coverage of any LED lights out there including the widest spectrum available for coral growth. 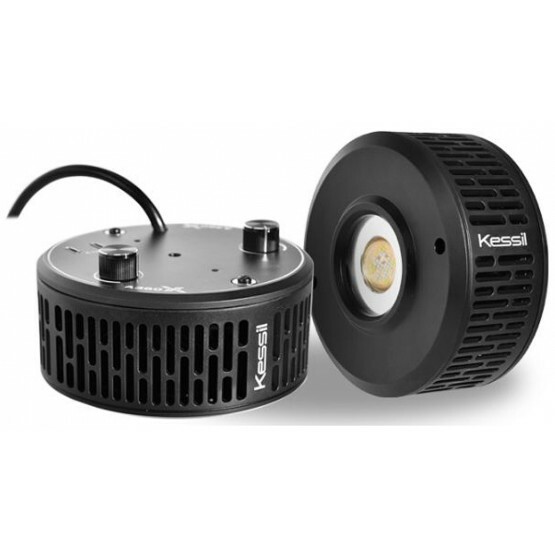 Kessil has done it again with their new A360x model. It's been redesigned with a 30% smaller design packing a 25% more light output. 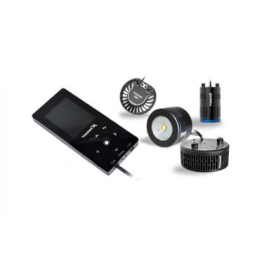 If you are looking for the natural sun skimmer, this light is for you. 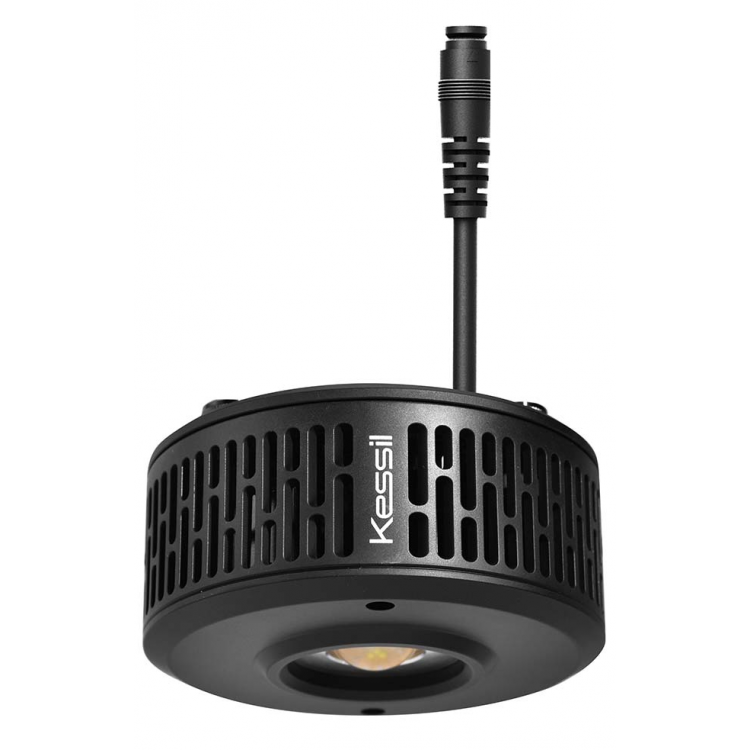 Kessil also has updates it's light features and control along with adding in different colors to the mix. 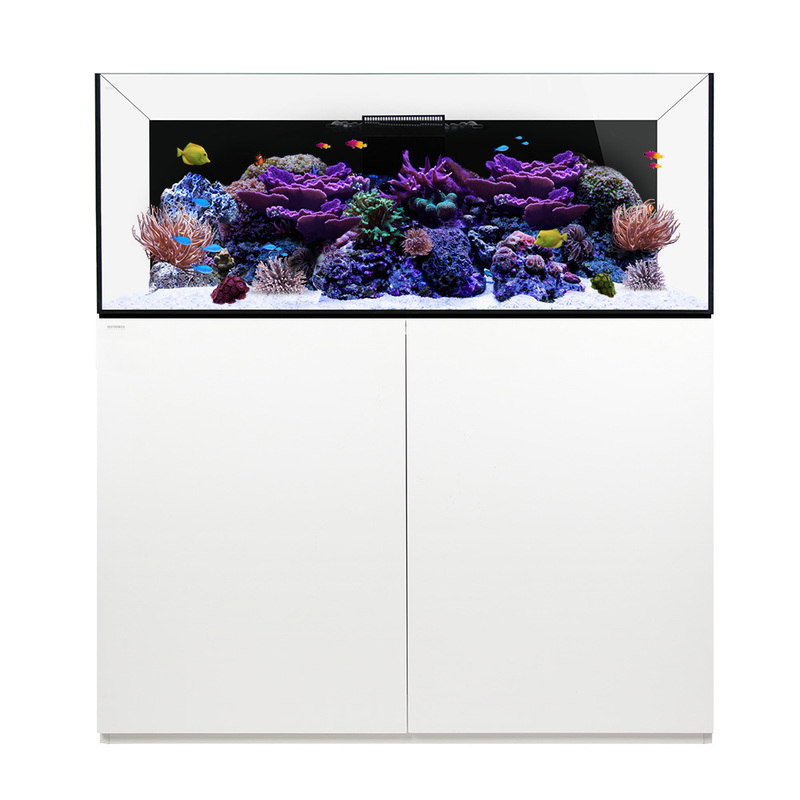 The ultimate in Quality Aquariums. Waterbox Aquarium has done it again with these new tanks. The are now offering may different size and type to choose from. 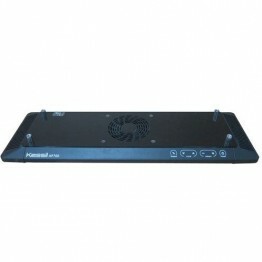 The two new series added includes the Peninsula and the frag tank setup. Click Here to See the Tanks! Check out this new Skimmer by Maxspect. 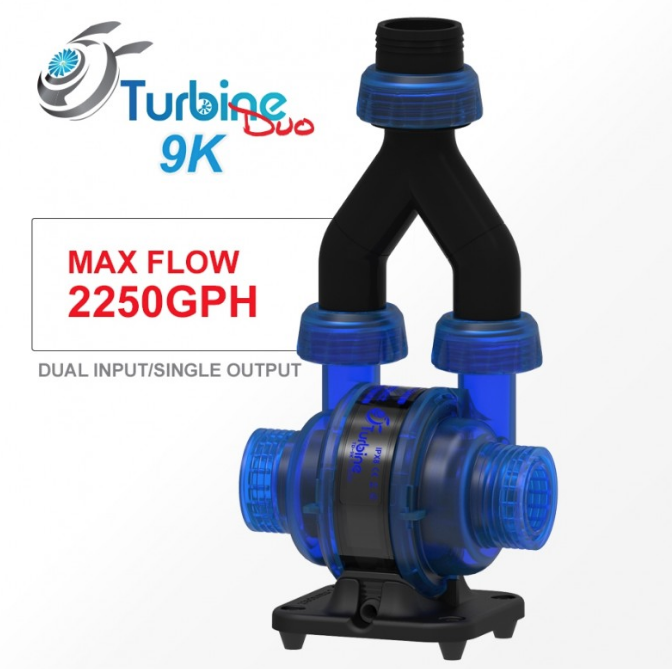 They leveraged their unique turbine duo pump and put a needle wheel on both ends to provide double action skimming. 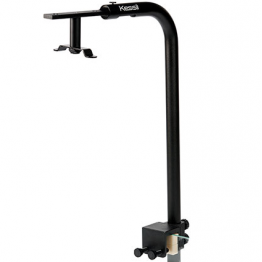 We can't wait to see how this skimmer performs! 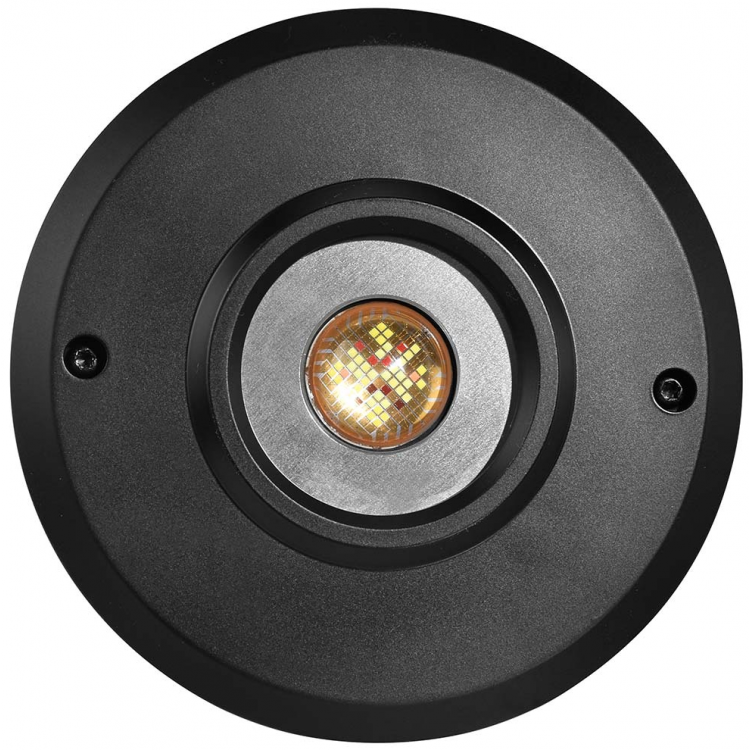 The newly designed optics along with the latest generation Dense Matrix LED array provide a broader delivery of light and eliminate shading. 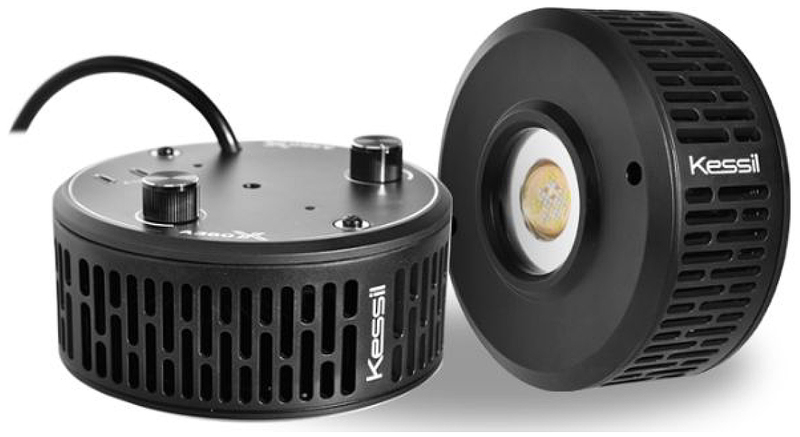 Compatible with the new Spectral Controller or the coming Kessil WiFi Dongle. 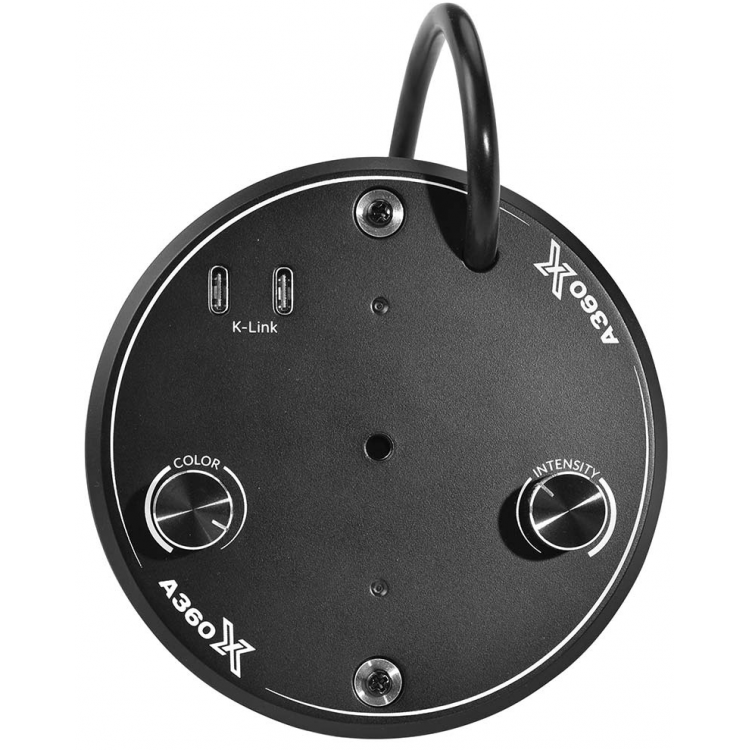 Connect multiple lights for seamless control from a single source. Manual Mode: Instantly tune color and intensity for on demand light customization. Thank you for stopping by. We are a bunch or reef addicts who started this site to help the hobbyist by providing the best deals around. Feel free to email us if you have any questions.